RapidKL 590 serves from Lebuh Pudu Bus Hub to Bandar Sungai Long via Serdang KTM Station, Cheras Selatan, Cheras Mahkota, and UTAR Sungai Long. Hi, do you have the address of taman impian rehab? Sorry I not sure where is the location. 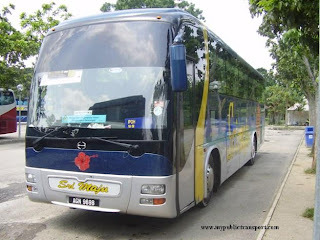 Bus apa dan dari mana yg patut sy ambik untuk ke masjid batu 16 rawang? Hi, can i know how to go to Vanli Genuine Parts(Jalan Ipoh) from Sungai Long? Hi, you can take 590 to Lebuh Pudu, then walk to Lebuh Ampang and take 150,151, 120,121 to Vanli Genuine Parts. 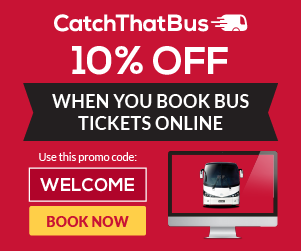 how frequent is the 590 bus on Sunday? Hi, it is about every 15-20 minutes. What is the time for the last 590 bus? The last bus is around 11pm. How frequent would the bus 590 be on weekdays? Thank you. Hi, it is about every 20-25 minutes. Hi, can i know how to go to Aeon mahkota cheras from Utar Sungai Long? 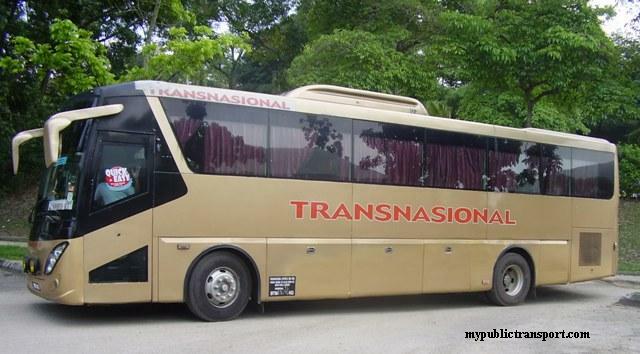 Hi, you can take 590 from Utar Sungai Long to Balakong Cheras, then go opposite and take 590 to Aeon Mahkota Cheras. How do I go to Utar Sungai Long from Taman Maluri? 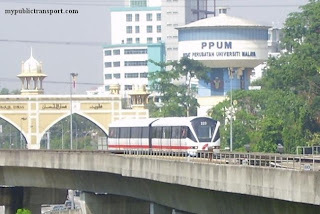 Hi, you can take LRT to Pudu, then go to Jalan pudu and take RapidKL 590. Hi, can i know how to go to The mines shopping mall from Utar Sungai Long? Hi, you can take RapidKL 590. If I want to go UPM from Kuchai lama , what his should I need to use? 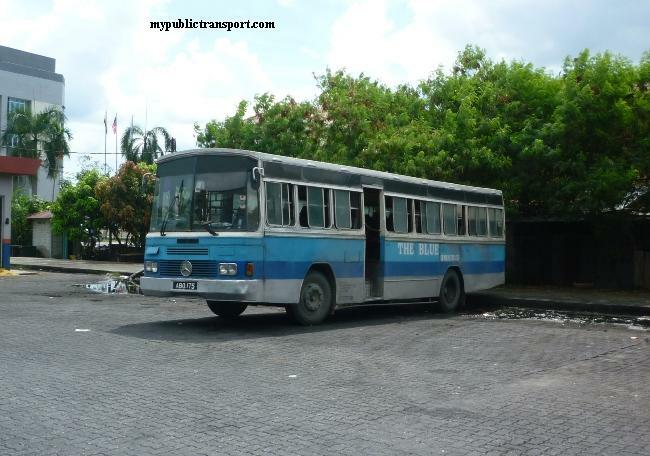 Hi, you can take T583 to Salak South KTM station, then take KTM to Serdang. Then you can take T570 to UPM. 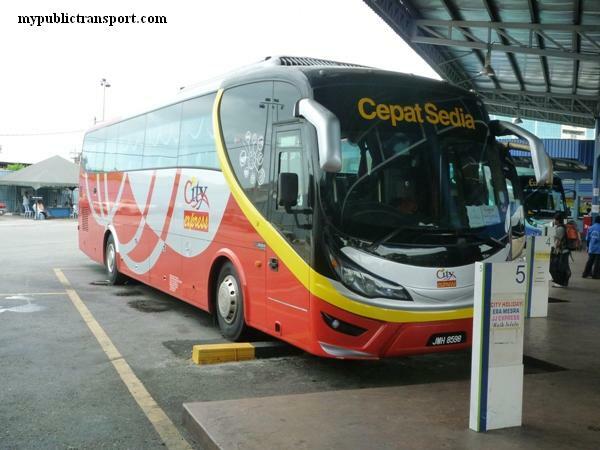 is that T570 is UPM bus? 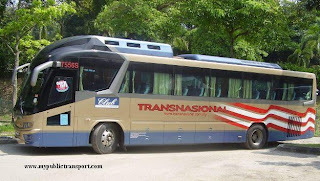 Hi, it is RapidKL T570. 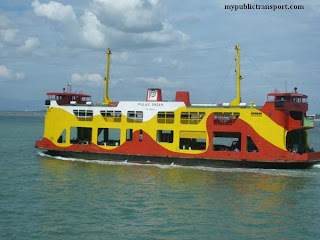 Hi, you can take 590 or T453 from Sungai Long to Bukit Dukung MRT, then take MRT to Pasar Seni, then take 700 to Port Klang. Is rapid kl 590 available at bukit dukung mrt to sungai long? It should be Batu 11 MRT Station. need take which one bus? if need to utar campus sungai long from ktm serdang sungai besi. Hi. 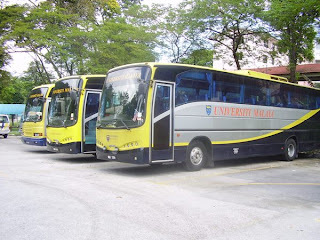 From utar sg long to UTC pudu KL what the best transport? Thank you. 1. Take 590 directly. Simple and cheapest but also the longest journey. 2. Take 590 to MRT station, then take MRT to Merdeka. This should be the best option. 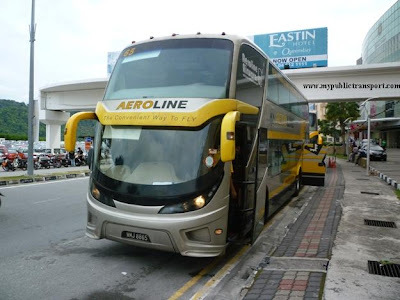 Hi, may I know how to go Jalan Pudu (electronic market) using bus 590? 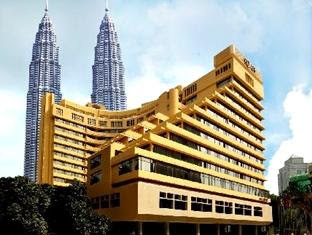 Hi, you can stop at Jalan Pasar and Jalan Pudu and walk to Eletric shops. 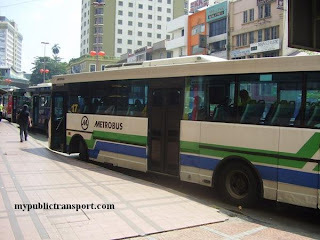 Hi, you can take 590 to Masjid Jamek, then take LRT to KLCC. Hi, you can take 590 to Sungai Long bus hub and walk to the bank. Hi, is there any bus to green acre park condo from utar? it seems like only have the route from green acre to utar..
Hi, the bus don't go reverse direction so you need to walk to Forest Green Condo and take 590 back to Green Acre park. 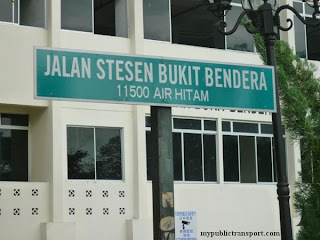 Hi,is there any bus from forest green to seremban bus station? Hi, you will need to take 590 to Pasar Seni, then take SKS KL bus to Seremban. 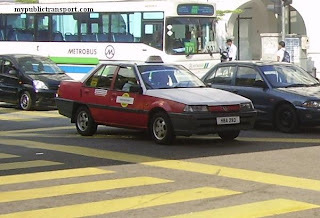 hi, may i know how to back sungai long from mrt bukit dukung? Hi, you can take T453. 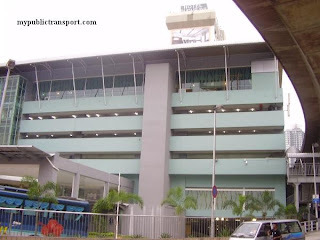 2. take T453 to MRT Bukit Dukung, then take MRT to Pasar Seni or Wawasan. 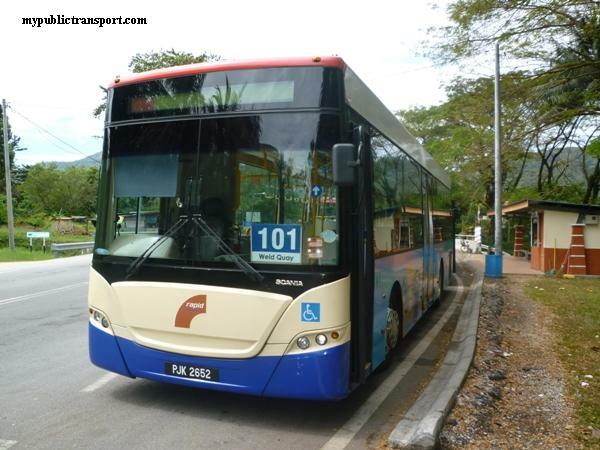 hi, wanted to ask what is the bus fare from hub pudu to utar sg long? Hi, it will be Rm3.